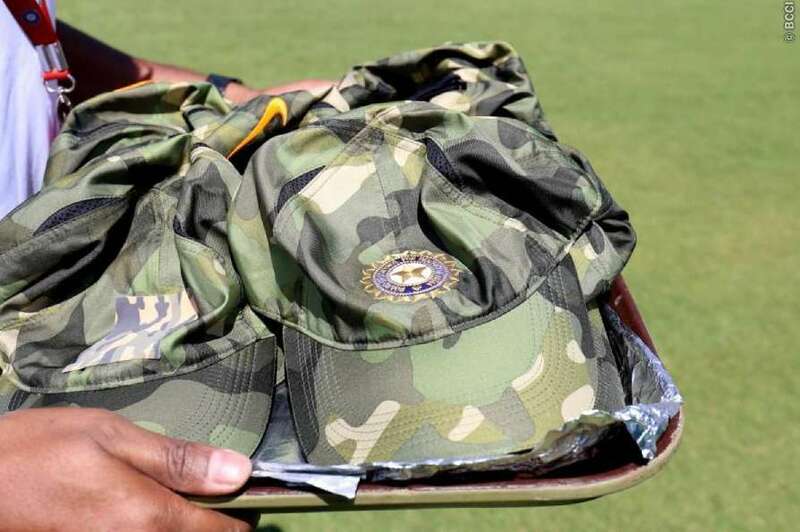 Ranchi: If Cricket Australia has the ‘Pink Test’ and Cricket South Africa has the ‘Pink ODI’, the Board of Control for Cricket in India (BCCI) will from Fridays Ranchi ODI have one game every calendar year when the ‘Men in Blue’ will wear camouflaged caps as they look to pay tribute to the Indian Armed Forces. The move has been mooted by none other than Lt. Col. MS Dhoni (he’s with the Territorial Army) and current skipper Virat Kohli. 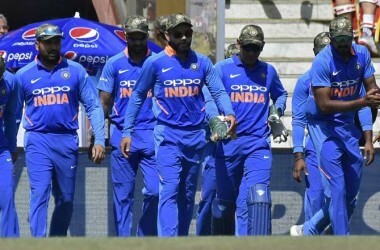 While the process starts in the third game of the ongoing series between India and Australia in Ranchi, it will now be a norm during one game every season on Indian soil. Speaking to IANS, a senior BCCI official said that Dhoni’s love for the armed forces is well documented. 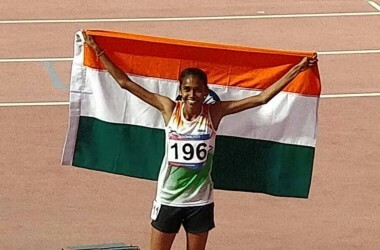 “It’s fitting that the start of this annual event is being done at the home town of Lt. Col. Dhoni because it is not a superficial event but a sincere one. I for one will not be surprised if Dhoni ends up doing active service after he hangs his boots. 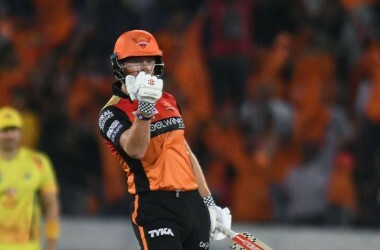 “To me, today’s symbolic act depicting solidarity with the forces is more powerful than the one involving monetary donation by the BCCI,” the official said. Elaborating on the whole idea, the official said: “The idea is to pay tribute to the armed forces and their families. To encourage countrymen to donate to the National Defence Fund for taking care of the education of the dependents of the martyrs. Sources in the know of the whole development said that Dhoni and Kohli worked closely with Nike in this whole initiative. 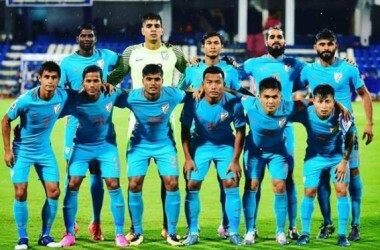 “They have been working closely with our apparel partner Nike for the past six months with inputs in the design and proposed implementation of the initiative,” the official added.